When you move to a new home, it is important to make sure that you properly prepare for the move. 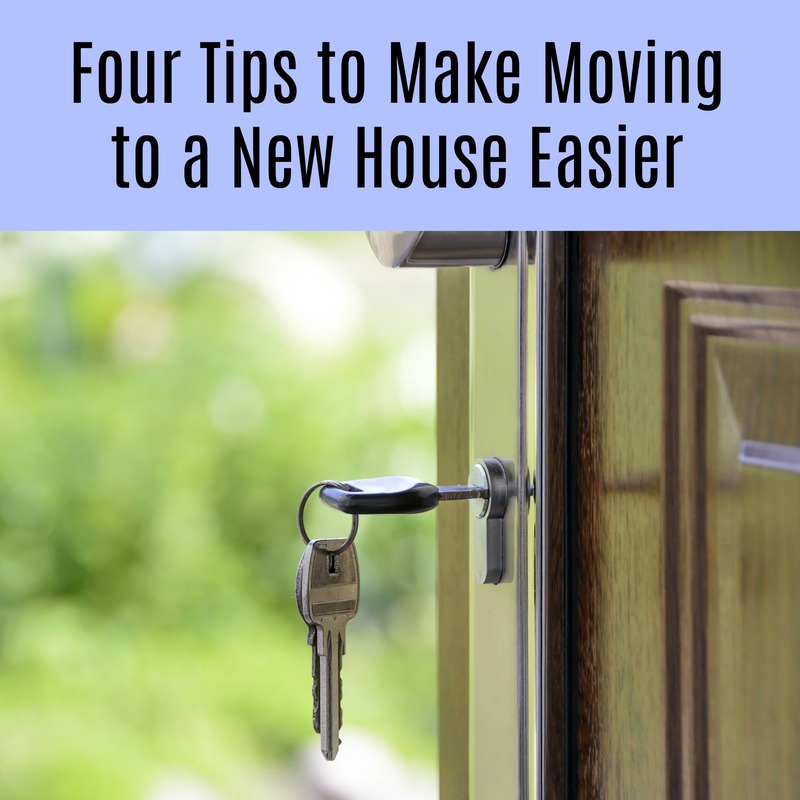 There are things that you can do to make the moving process as easy as it can be and ensure that your new house feels like home as soon as possible. The following guide walks you through a few tips to use to ensure that your next move goes as simply as it possibly can. When moving your home, there is a lot of junk thrown away, and you can easily get rid of this process by hiring a skip from Mackers Skip Hire, a well respected and reliable company. Sorting, packing, and moving the items can be quite a hassle. There are many people who choose to hire professional moving companies such as Return Loads to make their move a breeze. When you hire professional movers, it is best to sort your items before the movers arrive so that you can get rid of anything that you no longer need. You can have the movers pack the items for you to ensure that they are packed properly and safely. Once everything is packed, the movers will be able to pack up a moving truck from North American Van Lines and get everything where it needs to go quickly and easily. It is best to know where you want each item to be placed in your new home before the items even arrive. This will make the moving process easier and cut down on the work that you will have to do later on down the road. The movers can place the furniture in the exact locations that you want them to be in so that you do not have to try to move them by yourself at a later time. Before you have movers bring items to your new home, be sure to have the electricity transferred to your name. This will ensure that lights can be turned on and the HVAC unit can be used to keep the house as comfortable as it can possibly be during the move. You can often transfer the power to your name over the phone so that the process is as simple as it can be. If you have small children who will be living in the house with you, it is best to take the time to childproof the house before anything is moved into it. This will give you the ability to see all of the wall sockets, add safety brackets to cabinet doors, and add door blocks to the doors so that they cannot shut on the child’s fingers with ease. Once your furniture arrives at your new house, it is important to take the time to secure all bookcases and dressers to the walls. This will ensure that nothing accidentally falls on your child if they try to climb them to get something off of the top of them. Once your items have been moved to the new house, you will be ready to start unpacking everything. Be sure to put anything that could be dangerous for the young children in your home in a safe place that they cannot easily access. Keeping sharp or fragile items in the cabinets that have brackets on the doors is a great option because the children will not be able to easily gain access to those areas of the house.